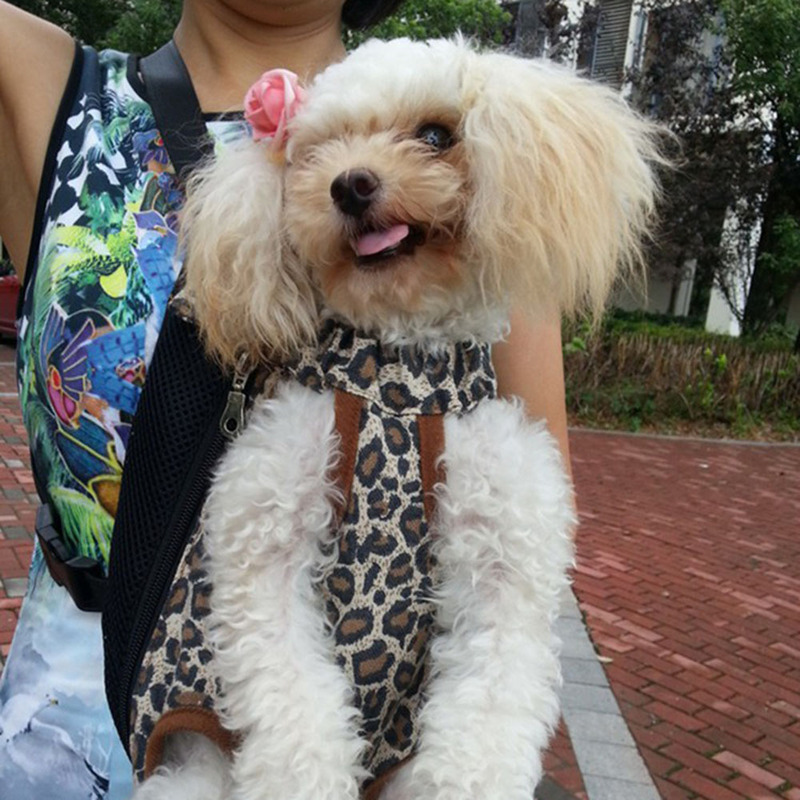 This product is a backpack for pets, such as teddy and poodle. 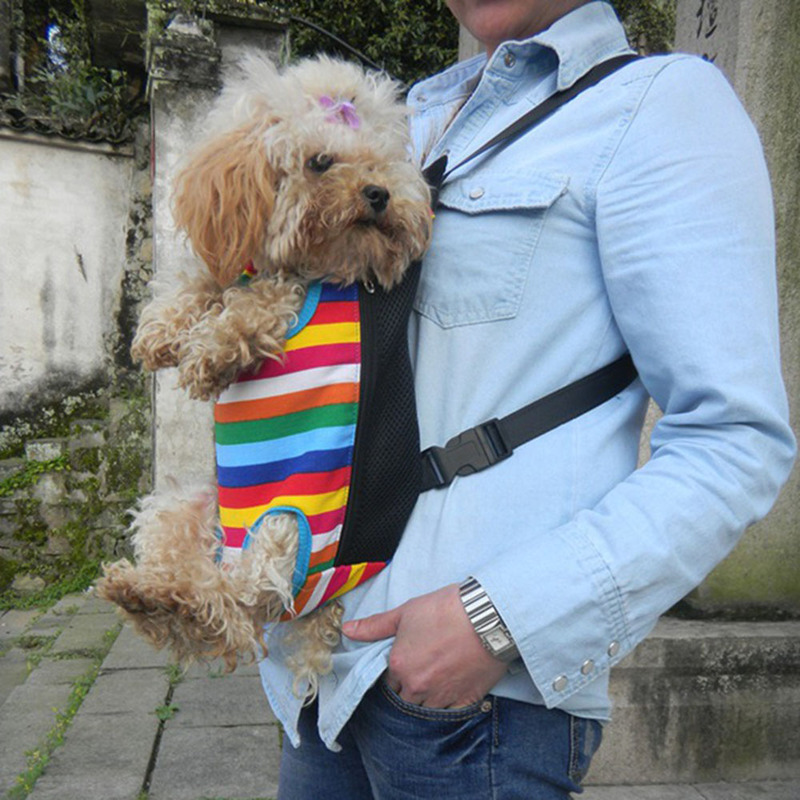 It's good for people who like to carry their lovely pets to the outdoors. 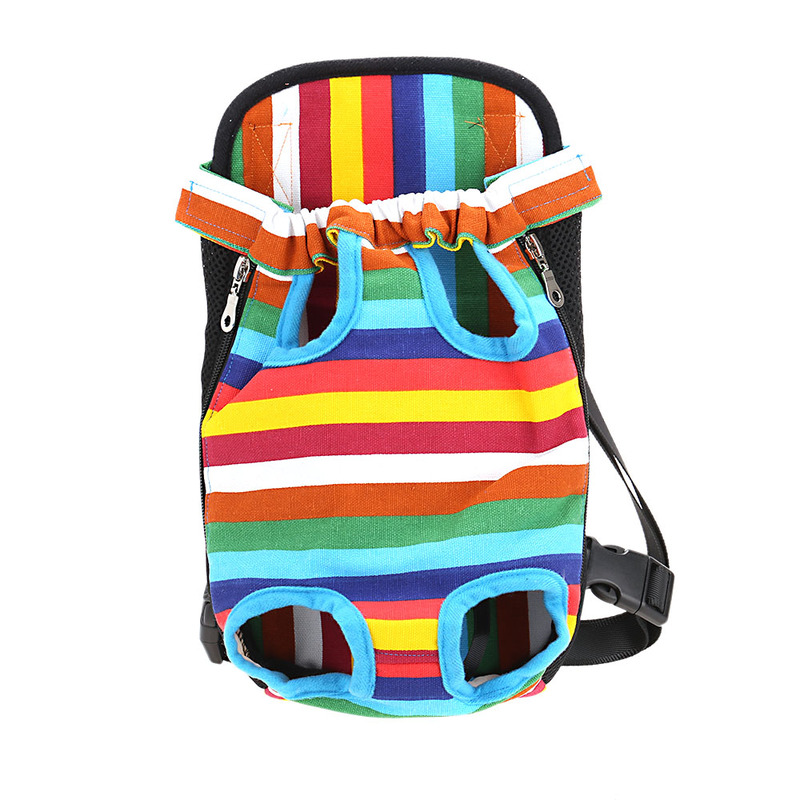 Have a nice and good trip with your pet! 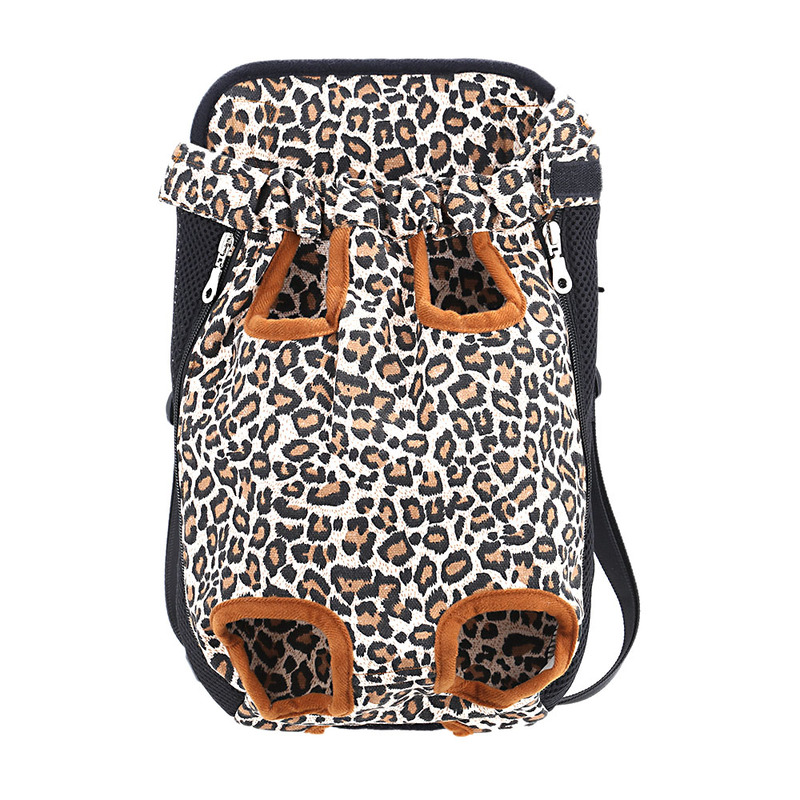 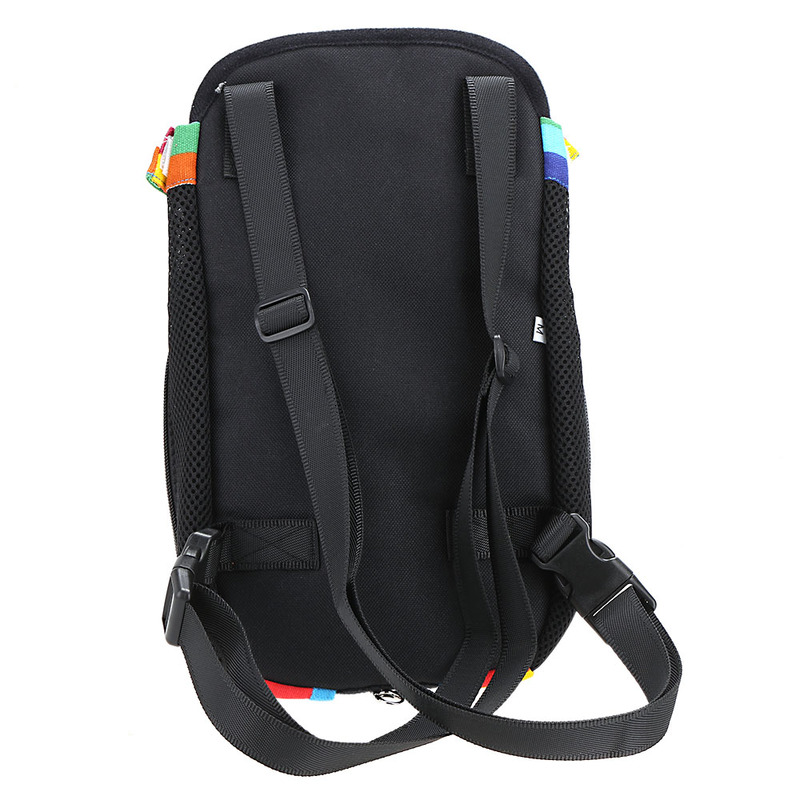 Beautiful and cool design, make it relaxed and convenient for your trip with the lovely pet.